Less than a month to go until the Royal Albert Hall performance! 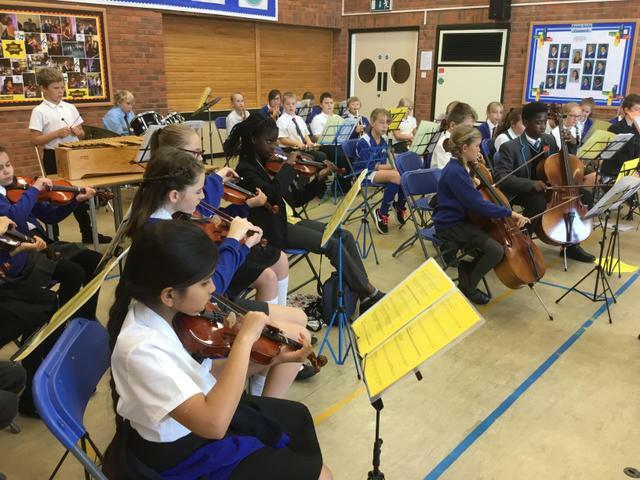 On Monday 5th November the Longfleet School Orchestra will be performing as part of a large ensemble at the Music For Youth Primary Proms at the Royal Albert Hall in London. 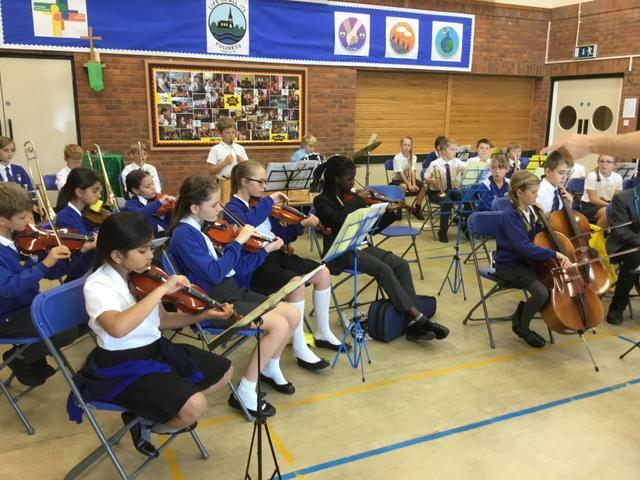 The performance has been planned and co-ordinated by Soundstorm and the Bournemouth Symphony Orchestra and we are thrilled to be taking part. 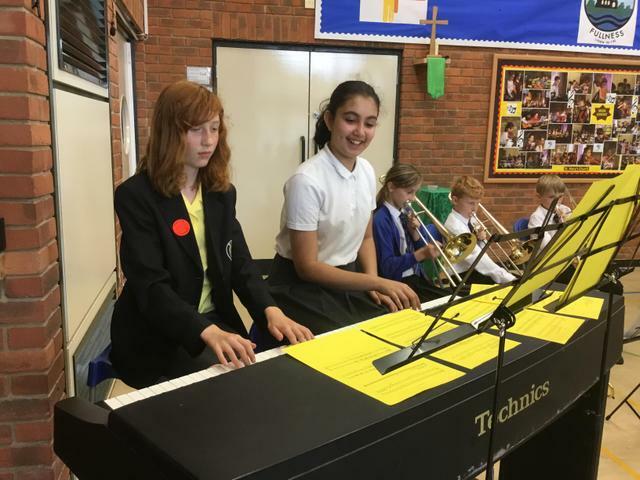 The children are really enjoying working alongside professional musicians, composers, conductors and other school children to prepare for the big day. Today we were visited by associate BSO musician, Neil Valentine. 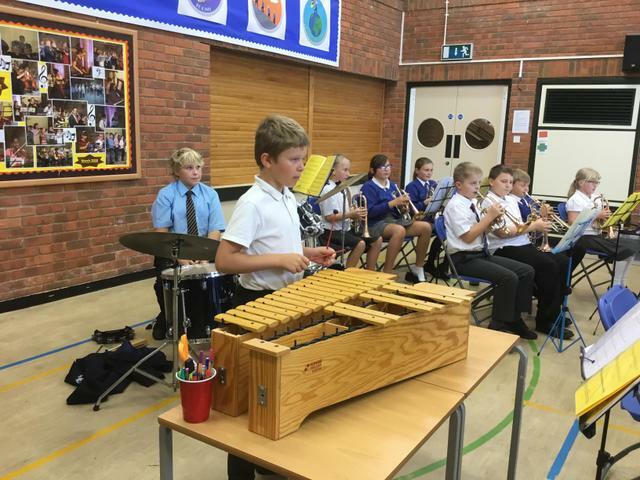 We had great fun practising the piece and getting some really helpful tips and feedback. Having the Year 7 pupils back for the day made it feel very special and they were all a great credit to their new secondary schools. Our next big rehearsal will be in Southampton on 3rd November.